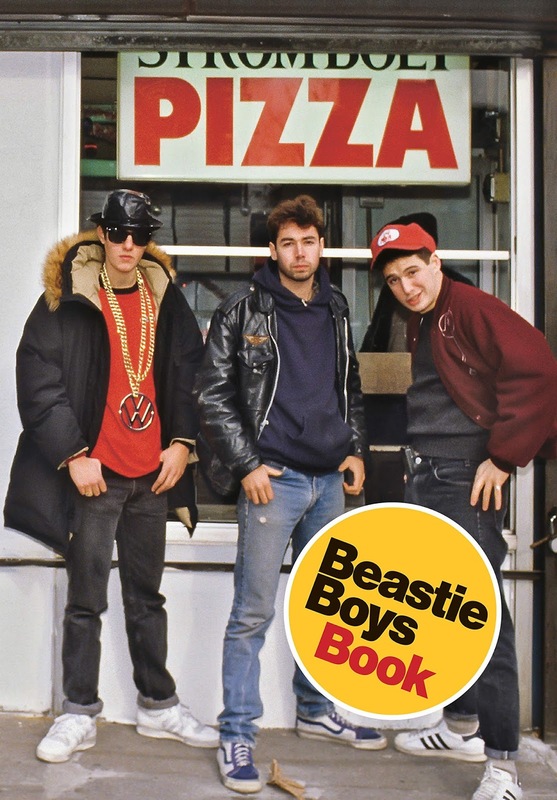 The Beastie Boys Book by Michael Diamond and Adam Horovitz was a fun and quick read. Even for those who are only mildly familiar with the groups discography, there's a lot about this book to love. When deciding whether to read or listen to the book, I opted for the audio book in part because the list of readers include such names as Chuck D, Kim Gordon, Snoop Dogg, Nas, Steve Buscemi, Ben Stiller, Jon Stewart, Will Ferrell, Wanda Sykes, Spike Jonze, Jeff Tweedy, LL Cool J, Tim Meadows, Elvis Costello, John C. Reilly, Maya Rudolph, Amy Poehler, and Rachel Maddow. It's most accurate to describe the audio book as the literary equivalent of the numerous celebrity cameos in their 2011 music video, Fight for Your Right (Revisited). The book covers a variety of topics and roughly follows a linear timeline of the groups New York City origins and then traces their steps to Los Angeles and back. Rather than crafting a larger narrative as the book unfolds, most chapters consist of short essays written by either Mike or Adam and read in their own voices (which each of them interrupting one another to tell a different side of the same story where appropriate). Hearing about what is was like to grow up in New York City in the late seventies and early eighties was fascinating as was learning about the bands first incarnation as punk rockers and their gradual transition to hip hop. The cover of The Beastie Boys Book. There are a lot of things I never knew about the band even having listened to them for the better part of the past twenty years. Adam and Mike delved into a tremendous amount of depth regarding their approaches to recording each of their studio albums, how they produced albums for their friends, started a magazine, dabbled in retail fashion, and were some of the first artists to have an official website with a community built around it (going as far as to hand out floppy discs with internet access at concerts which drunken fans then threw at them while they were on stage). One thing that did surprise me was that the book touched very little on the death of Adam "MCA" Yauch, with Adam mentioning only in passing that the death hit both him and Mike so hard that it really wasn't something they could talk about. I especially enjoyed Spike Jonze talking about the shoots for some of their music videos, specifically the video for Sabotage and how the four of them essentially drove around Los Angeles finding places to shoot without a permit and using parking lots to change into disguises. So again, if you're looking for a light read (or listen) and have even a passing interest in the Beastie Boys, I can't recommend the book enough. 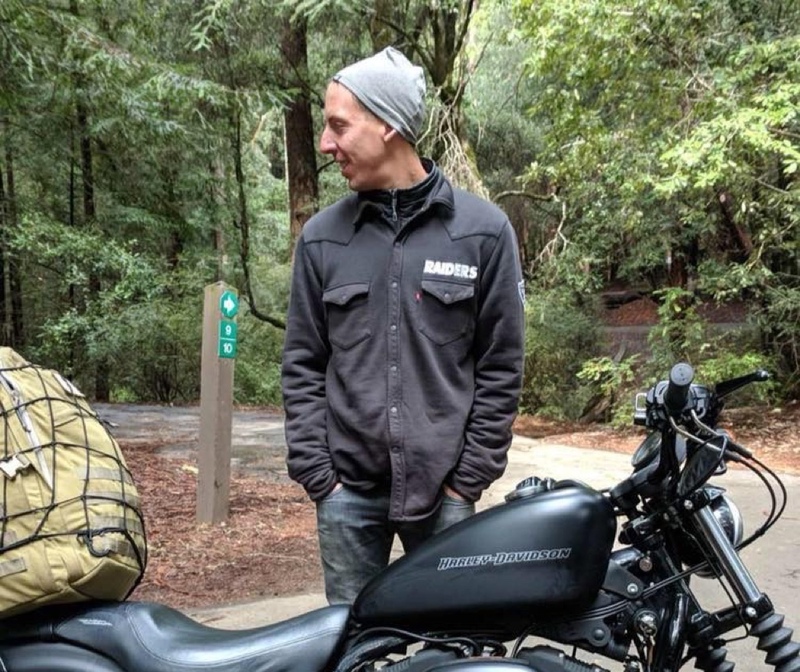 Posted by Patrick Dugan on March 29, 2019 .